Afghanistan has grown strongly since the fall of the Taliban. 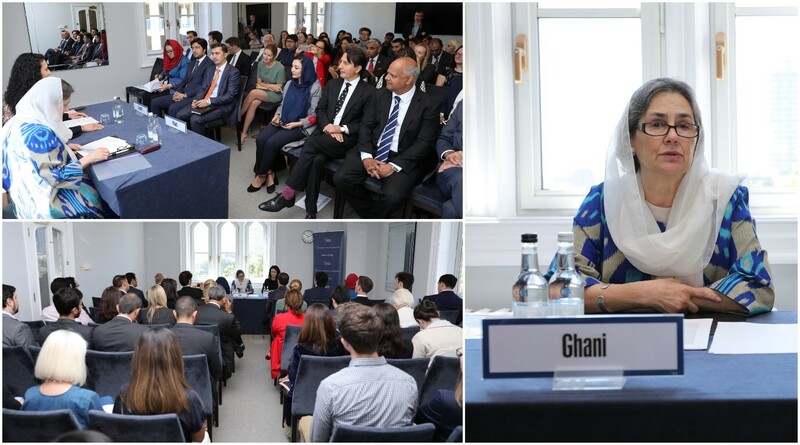 This growth has been driven by a number of factors, chief among them assistance from our international partners and the return of the Afghan Diaspora, which will begin to wane. If Afghanistan is to have the bright, prosperous future that we all hope for, these sources of growth need to be replaced. The at times sensationalist coverage of the security situation in Afghanistan often obscures the good news that is coming out of there. In the twelve years since the fall of the Taliban, the Afghan economy has grown at around 10% per annum – one of the highest rates in the world. In the beginning this growth was driven by development flows. 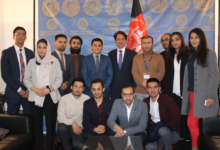 Increasingly, however, this activity is the result of Afghan entrepreneurs identifying and exploiting opportunities to move up the value chain in a wide variety of sectors. Around 30% of the value of a carpet is created in the process of cutting and washing. Five years ago there were no cut and wash facilities in Afghanistan. All Afghan carpets and the bulk of their value were shipped off to Pakistan for further processing. Now there are more than cut and wash facilities in Afghanistan processing a third of Afghan carpets. A steel foundry has recently opened in Herat. Insulated sandwich panels are being made in Kabul. British and Belgian cashmere company companies have also taken over a former cotton factory there to use as a processing facility for cashmere. I raise these examples for a number of reasons. First, to illustrate the breadth and depth of opportunities that exist now – similar examples can be found across a range of sectors from marble, to agri-processing, from import substitution to insurance and banking, from gem-stones to aviation – and to demonstrate that massive opportunities still remain. Second, and perhaps most importantly, I want to call attention to the fact that, despite the difficulties faced by business and on-going problems with security, there are very real and highly profitable investment opportunities in Afghanistan. And, finally, that, as large scale mining and hydro-carbon extraction projects come on stream, the range and number of these business opportunities is likely to continue to expand. One of the many lessons that history has taught Afghanistan is that the surest route to its prosperity is through trade and external investment. Afghanistan has always been at the heart of the major trading routes, such as the fabled Silk Road, that service this region. During the past four years, the Afghan people have achieved major progress towards peace and prosperity. The economy has grown strongly. Afghanistan is emerging once again as a key hub for trade as the economies of Central and South Asia continue to grow and integrate into the global economy. 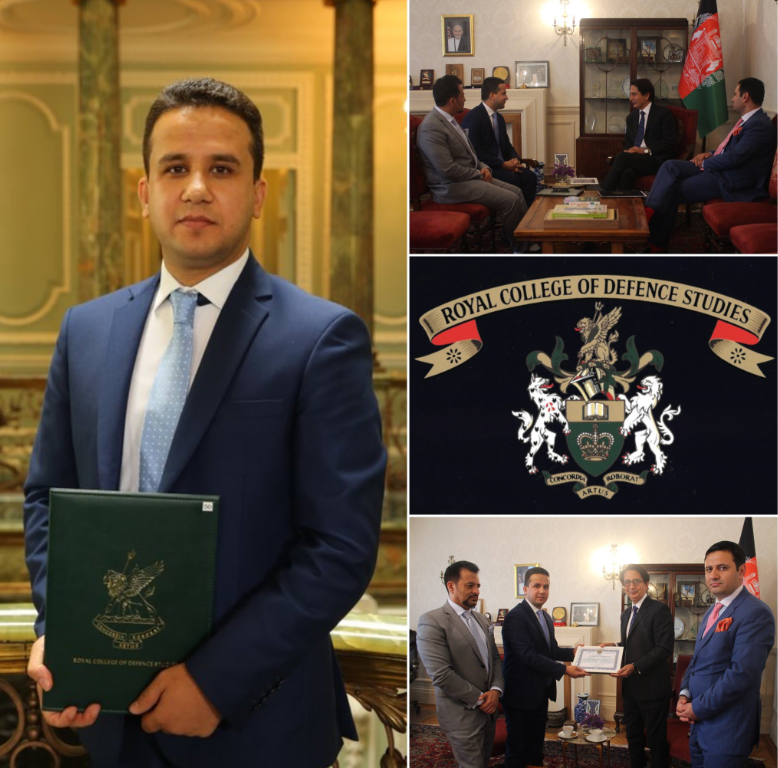 Therefore, I politely request you to spread the word that not only is Afghanistan open for business, it is a place where an increasing number of entrepreneurs are looking to invest and where existing investment is, for the most part, highly profitable. And this situation is only going to get improve as this investment builds on itself and generates further opportunities. I look forward to working with you all to ensure that this occurs.